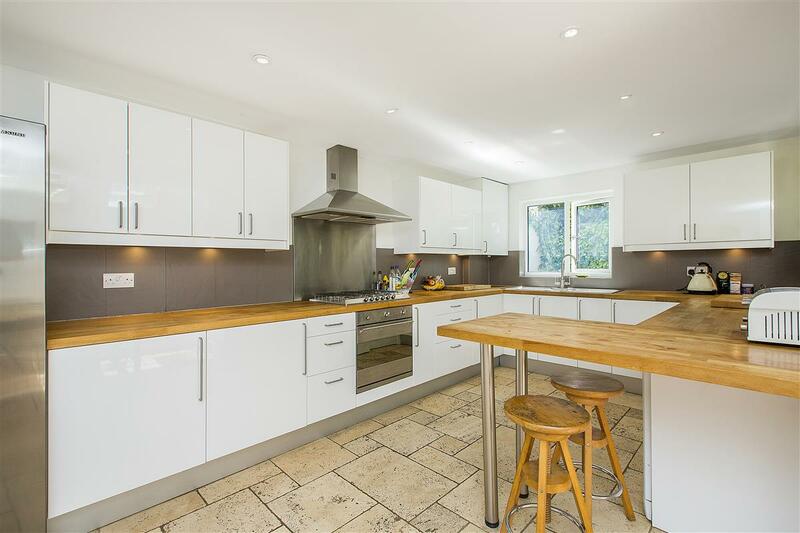 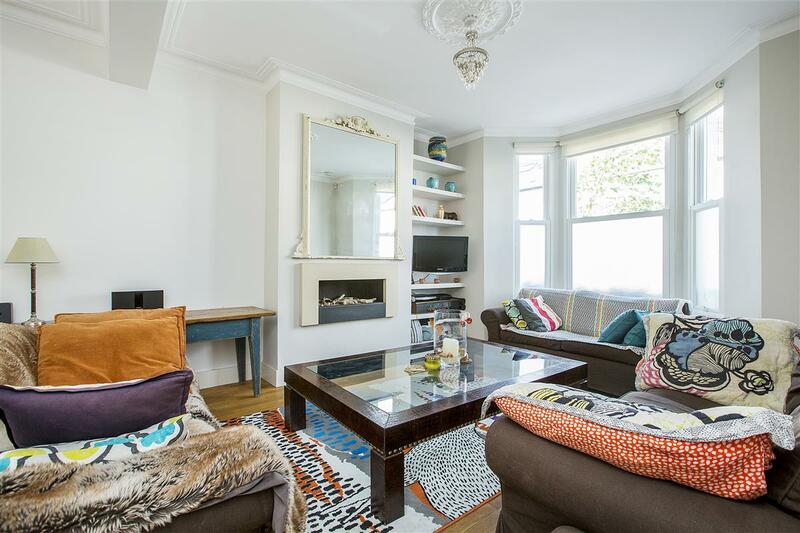 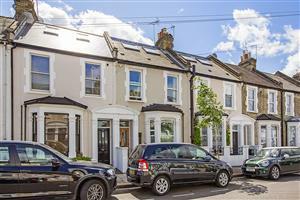 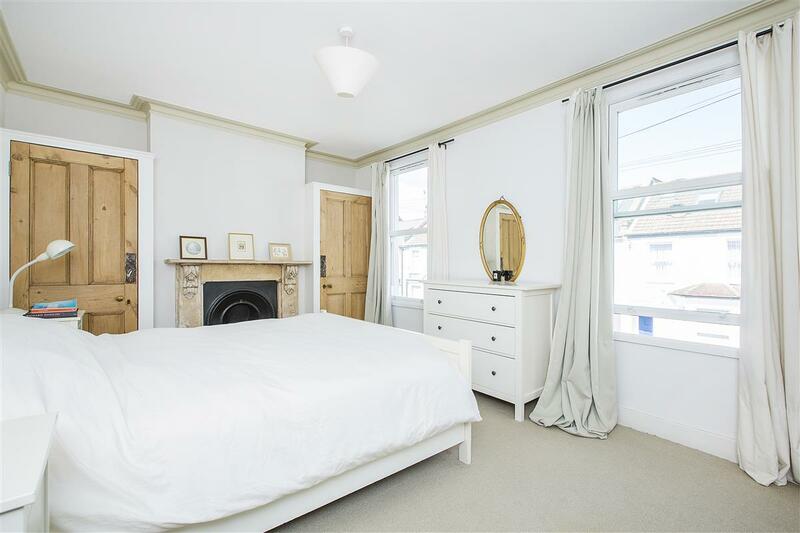 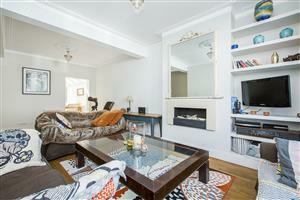 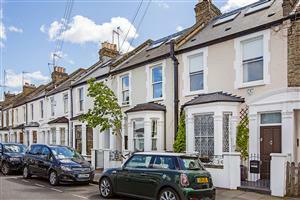 A beautifully presented four bedroom family house offering 1464 sq ft of stunning living space on a popular residential road in the heart of Fulham. 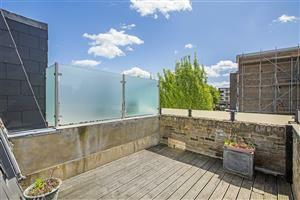 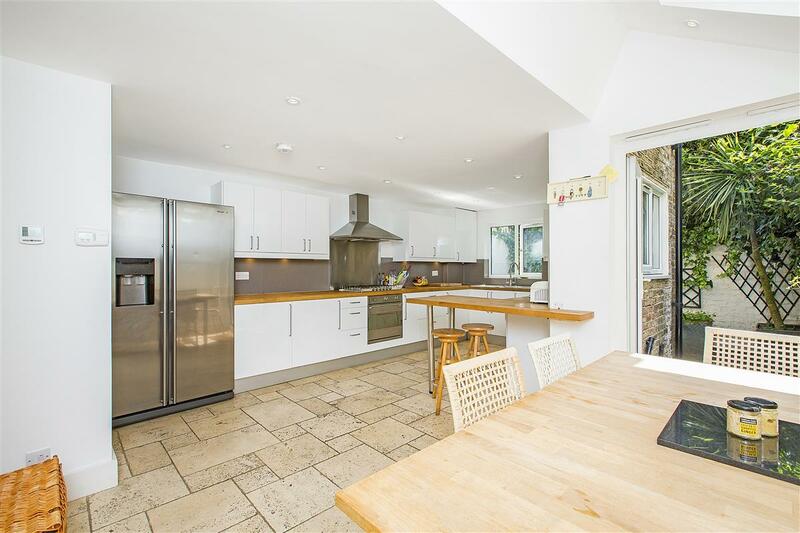 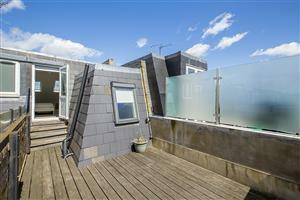 Spread out over three floors, this gorgeous house offers a fantastic combination of entertaining and living space. The extremely bright and well finished double reception room is situated on the ground floor and includes a lovely bay window allowing lots of natural light to flood the room. 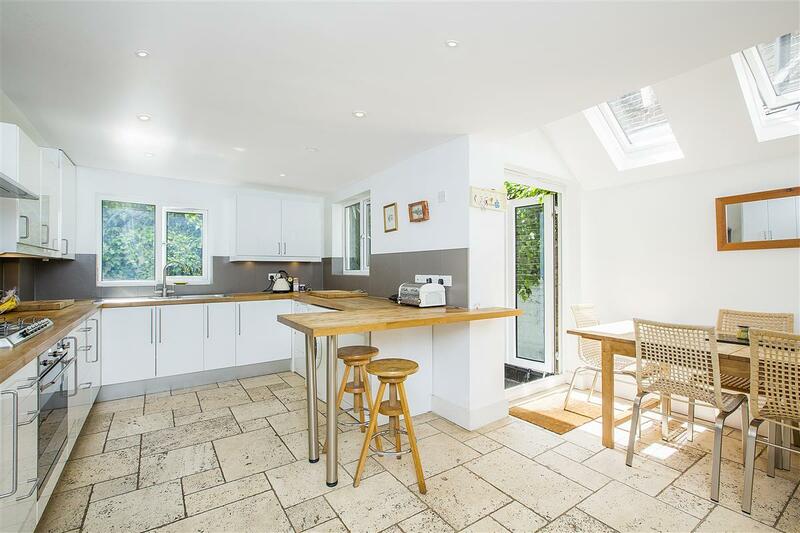 The kitchen located towards the back of the ground floor is fully fitted and leads through to the patio garden. 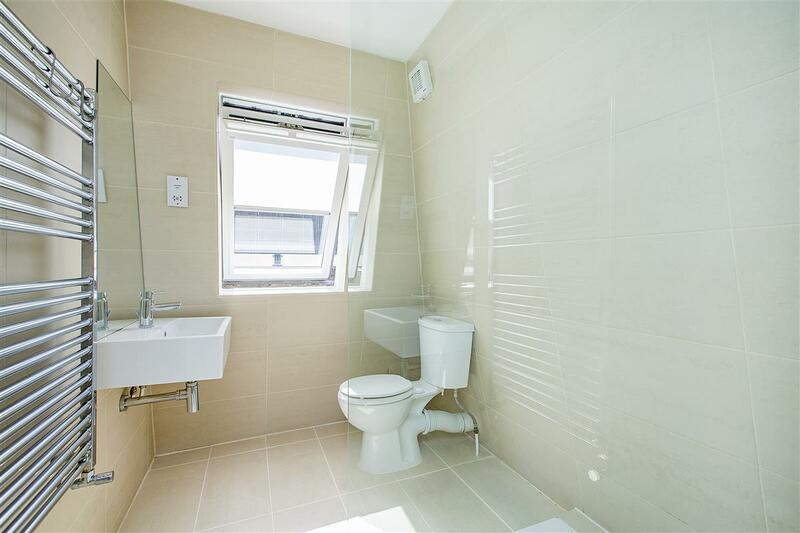 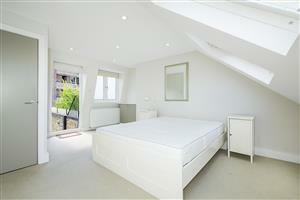 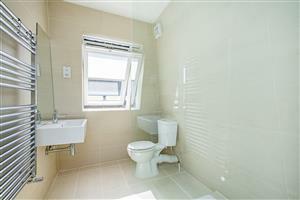 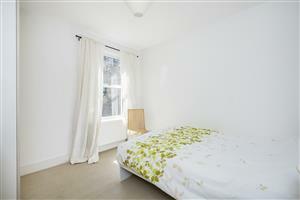 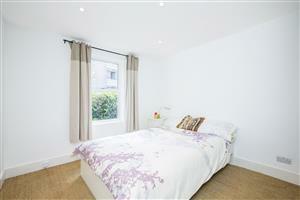 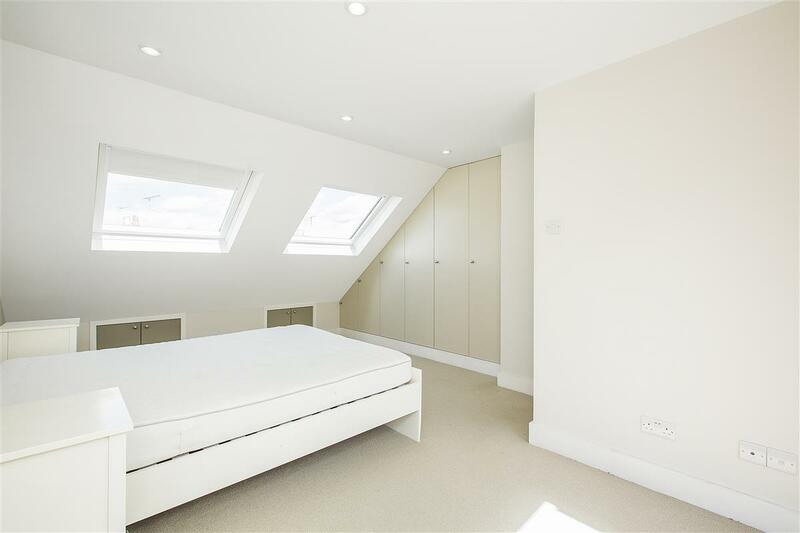 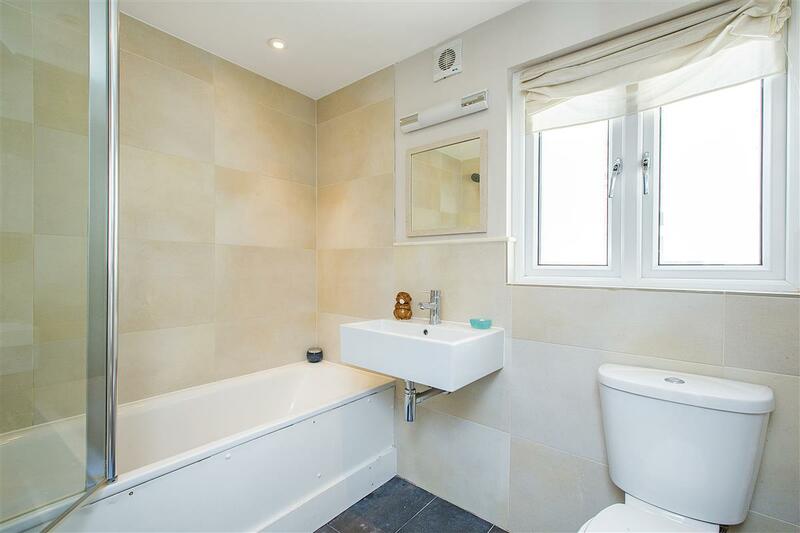 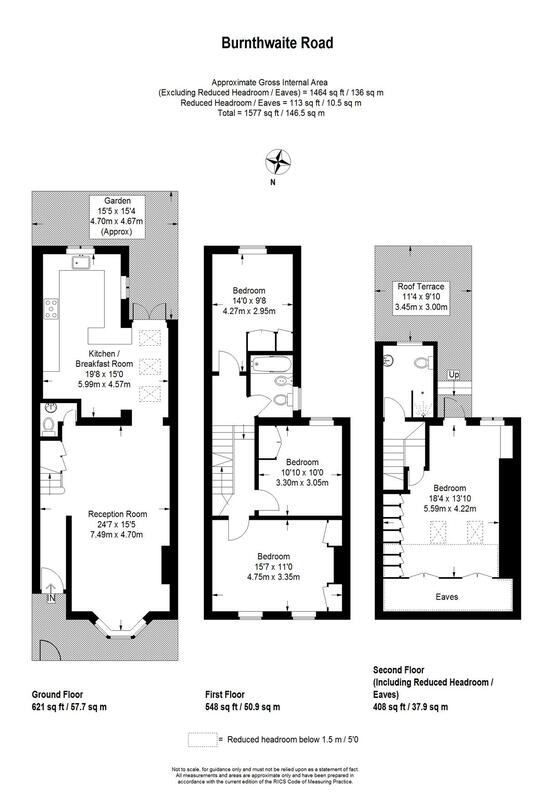 On the first floor there are three double bedrooms all with fitted wardrobes and served by a family bathroom. 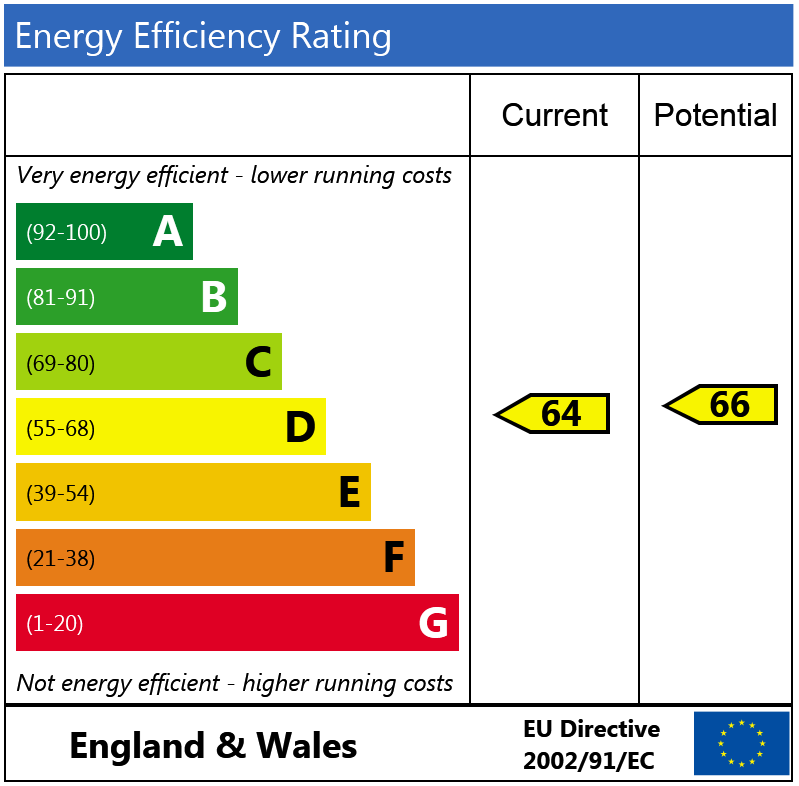 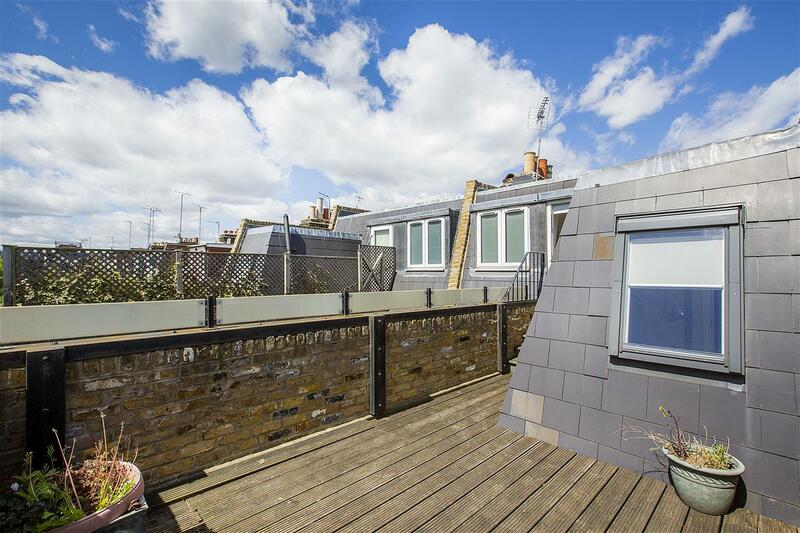 On the second floor there is the fourth double bedroom served by a second bathroom and access to a large, south-facing roof terrace. 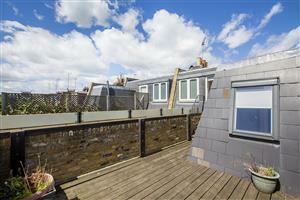 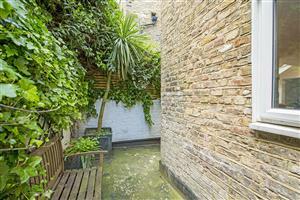 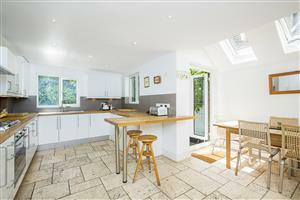 This house has a lovely feeling of light and space throughout and would make a brilliant family home. 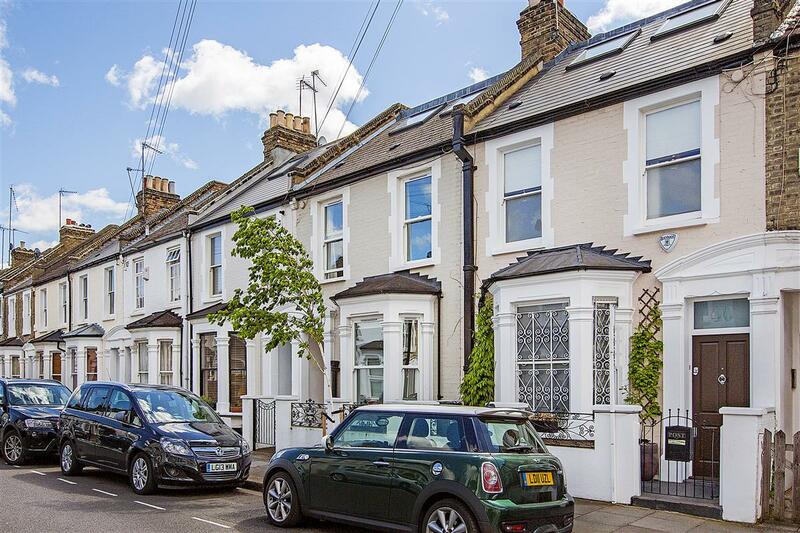 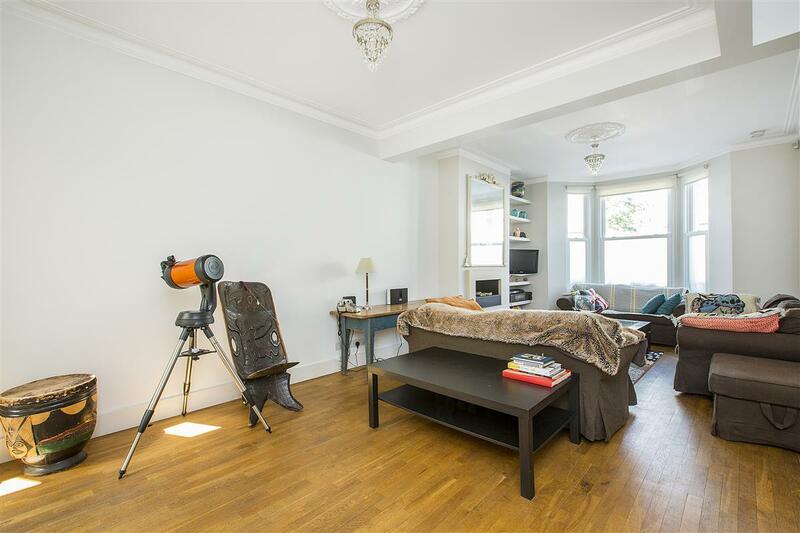 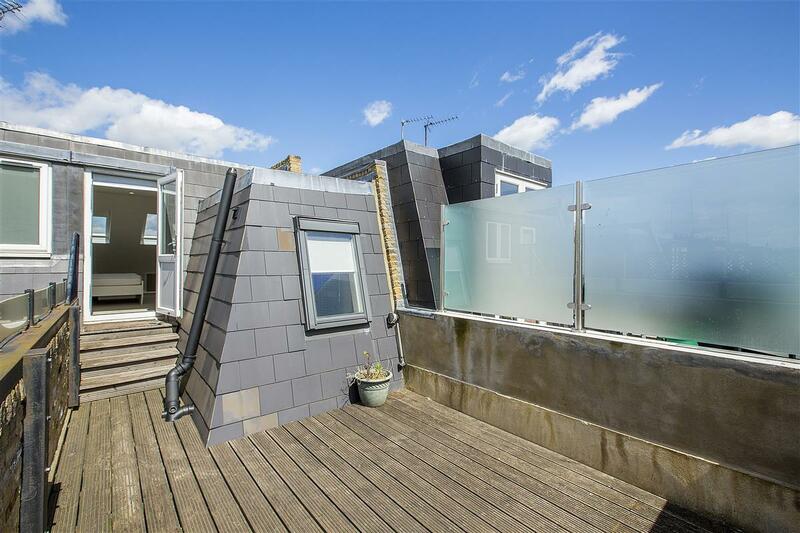 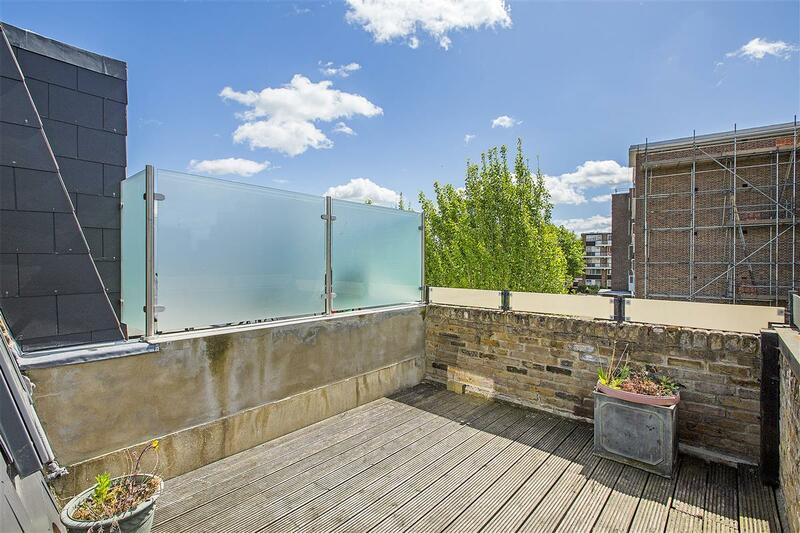 Burnthwaite Road is an extremely quiet residential road and benefits from being only a short walk to all the amenities of Fulham Broadway and is also within close proximity to Parsons Green underground station.